Just wanted to introduce ourselves. We heard from SMR that WMR was looking into some club plaques. We have been working our way from club to club making these and have been very successful thanks to club support. Let me know if you guys are interested and we can make up a quick rendering for you to see. 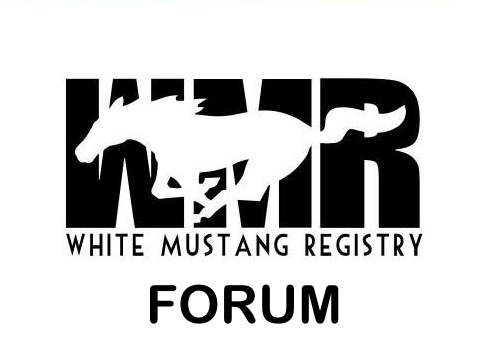 I don't understand with so many followers and registered members, how the forum is so dead. It is rather difficult to find it though...has someone looked into that?